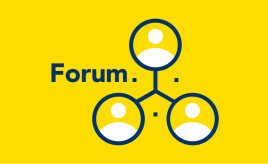 SFHA will represent members at a forthcoming Pop-Up Think Tank. 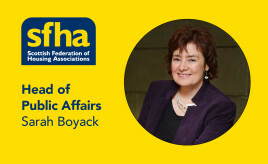 A blog by SFHA Head of Public Affairs, Sarah Boyack. SFHA Head of Public Affairs emphasises the need for continued investment in affordable housing. 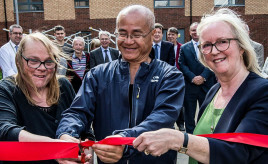 Bield cut the ribbon on its Fleming Place development on Wednesday 22nd August, at a ceremony attended by staff, tenants and members of the community. 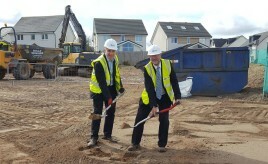 The development has been designed to meet the needs of older people who require different levels of care and support. 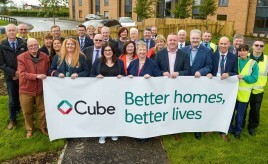 Cube is increasing the supply of much-needed affordable housing in the area – and the new homes are helping people live independently for longer. 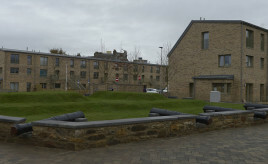 Two Port of Leith Housing Association developments have been shortlisted at this year’s Inside Housing Development Awards.